TOMS RIVER, New Jersey (WABC) -- Police in New Jersey are asking for the public's help to identify the man they say stole money from a donation box at a church. 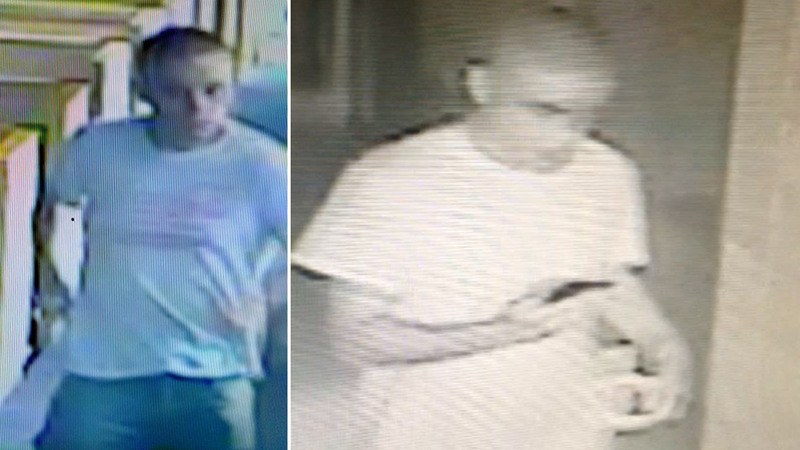 Toms River police released surveillance photos (shown above) of a man they're looking for in connection with the crime. The burglary happened at the Christ Episcopal Church on Washington Avenue Sunday. Police said the donation box was broken into and cash was taken. Anyone with information about the man or the crime is asked to contact Det. Patrick Jacques at 732 349-0150 ext. 1297.